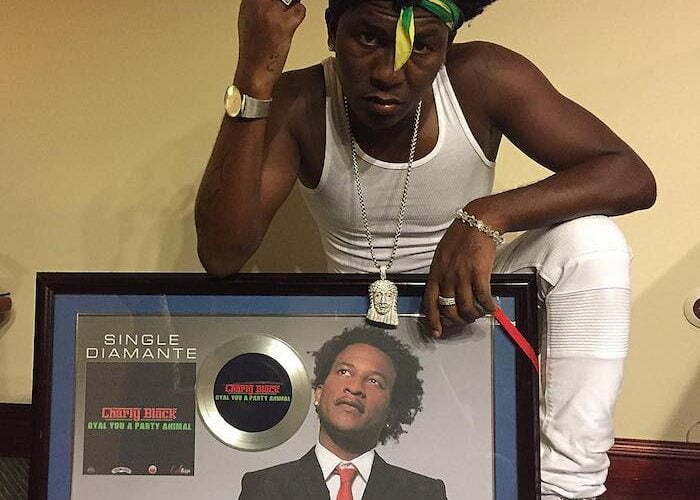 Charly Black is celebrating a landmark achievement for his career and for dancehall music after his single “Gyal Yuh A Party Animal” went diamond. 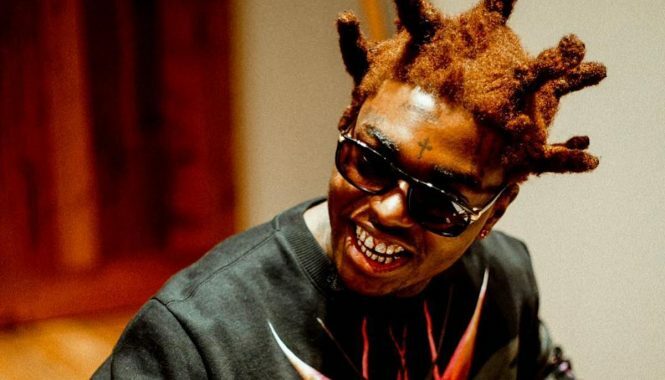 The track was released back in 2013 but grew in huge popularity this year, prompting the Trelawny deejay to released a video over the summer that has since rocked up 36 plus million views on YouTube. The Kurt Riley-produced single was also a huge hit in Central America this year particularly in Costa Rica. Certifying diamond means that the single sold over 10 million copies worldwide.